“I have always wanted to breathe the atmosphere of the New World,” writes Lord Dufferin, the third Governor General of Canada, to his close friends Mr. and Mrs. Sturgis. It was 1872 and Dufferin was preparing for his move to Canada, where he would spend the majority of the next six years. When most of us think of the early governors general we may imagine stuffy noblemen coming to Canada as part of their duty to the monarchy. Sometimes it is hard to think of them as real people at all. 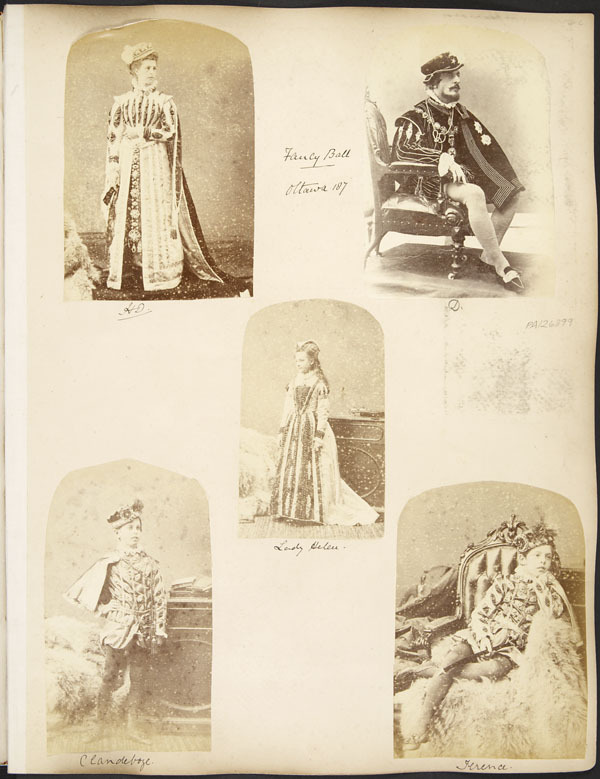 These twelve letters, purchased by LAC at an auction in the summer of 2016, offer Canadians a glimpse into the motives and experiences of one of these aristocrats. Lord Dufferin, although initially excited about the adventure of the “New World”, soon had to face the reality of what it meant to live in Canada in the 1870s. 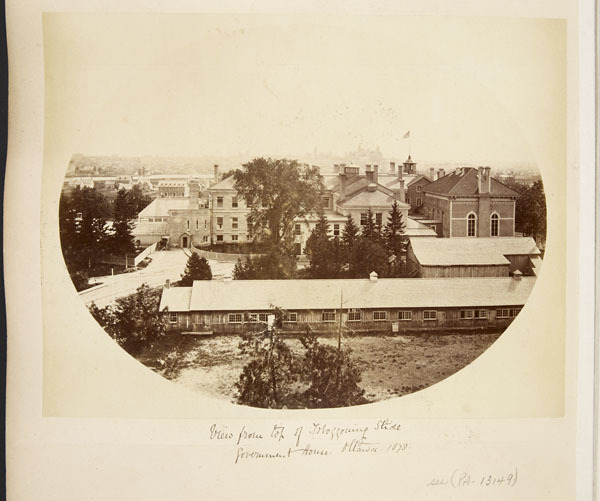 He was rather unimpressed with the living situation in Ottawa, complaining that the Governor General’s residence did not have enough space to entertain, that the roads were “strips of mud” and that the city was unfinished. He complained of the cold and the lack of things to do and soon realized that his time here would not be the exciting adventure for which he had hoped. While the living situation was not always up to his standards, Lord Dufferin took his position seriously. His letters discuss his efforts to bring “prestige” back to the job of Governor General. He also wrote about his opinions and actions as a neutral observer of one of the biggest political scandals of the time. The Pacific scandal saw the resignation of John A. Macdonald and the rise to power of Alexander Mackenzie and the Liberal party. 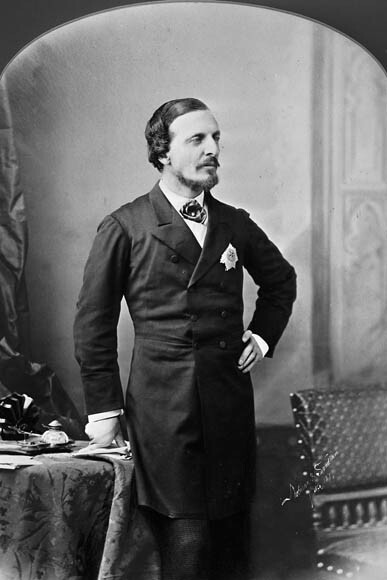 Lord Dufferin’s letters discuss the scandal, expressing both sympathy for Macdonald and hope that the Opposition’s rise to power would be of benefit to Canada. From his letters, it is clear that he liked and respected both leaders. The Lord Dufferin letters lift the curtain a bit, offering us a more personal look at one of our early governors general. Lord Dufferin came to Canada to escape his boredom with the London scene and in search of something new. Although he was not always completely happy here, he worked hard to uphold the importance of the position. He was also diplomatic, having his own opinions on the Pacific scandal, but maintaining good working relationships with both leaders. Dufferin was Governor General at a crucial time. Canada had just become a country, the expansion west was just beginning, and Ottawa was a city “in progress”. The Dufferin letters not only humanize the man, they also ground the world in which he lived, breathing life into it and making it tangible for Canadians today. Kelly Ferguson is a Master’s student from Carleton University working in the Governance and Political Archives Section at Library and Archives Canada. 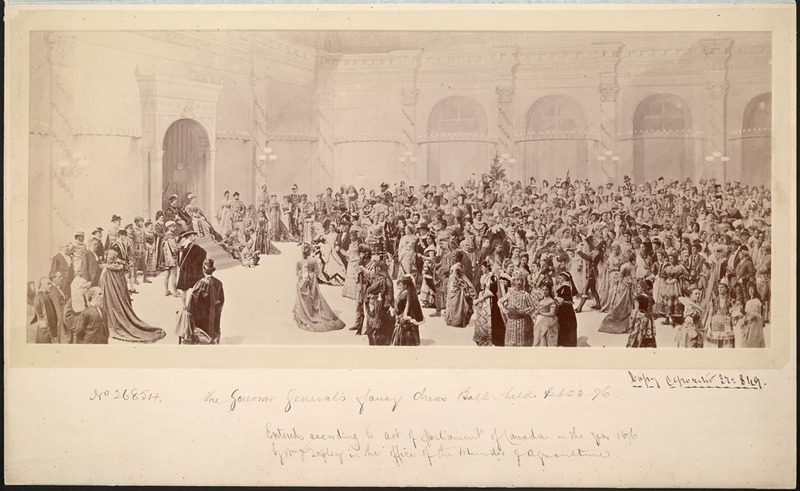 This entry was posted in Our Collection and Facilities and tagged Canada, correspondence, Govenor General, letters, Lord Dufferin, Private archives by Library and Archives Canada Blog. Bookmark the permalink. Very interesting piece. Thank you, Kelly. Now I wonder, will the letters be digitised and made available to all? Apologies for the late response. These letters will be digitized by the end of the calendar year and will be accessible through our archival database.